(And no, they don’t all involve eating Rainbow Paddle Pops). (Though Rainbow Paddle Pops do help). These legends have just created a new beer garden to go along with the existing kids water play area and it is ACE. Surf Life Saving SA run a great program over summer that will not only teach your kids about beach safety, but it’s the perfect place to be on a warm summers day… AT THE BEACH! 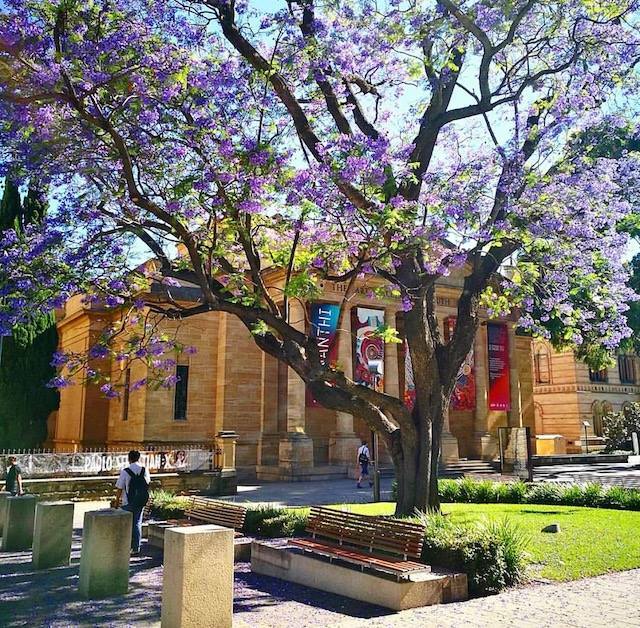 Not only is the SA Art Gallery “cool” because of their super-sized air con system, but it’s always got a school holiday program and something “cool” to look at too. 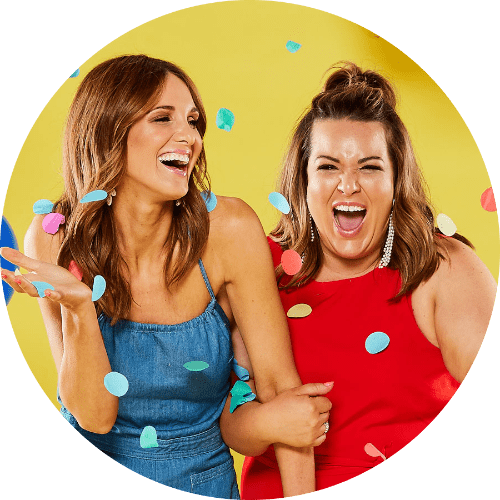 Plus – it’s FREE! For some of you, getting the kids to read OUTSIDE of the school term might be tricky (read as: Mission Impossible). 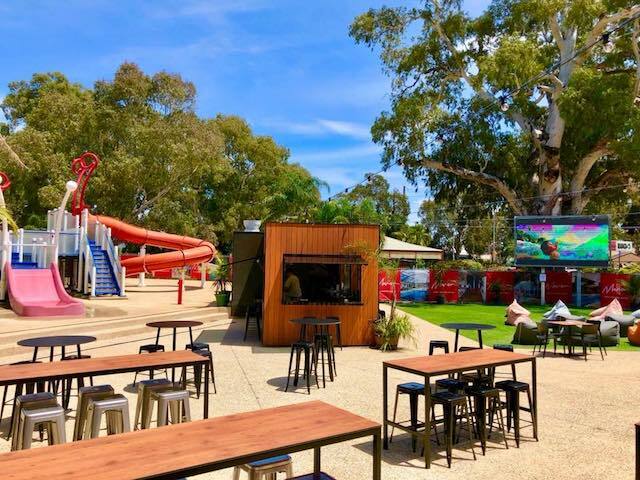 However perhaps you can entice them with a cool space to hang out in – your local library could be just the thing or those lazy summer arvos. Really, any excuse to eat popcorn and a choc top will do! 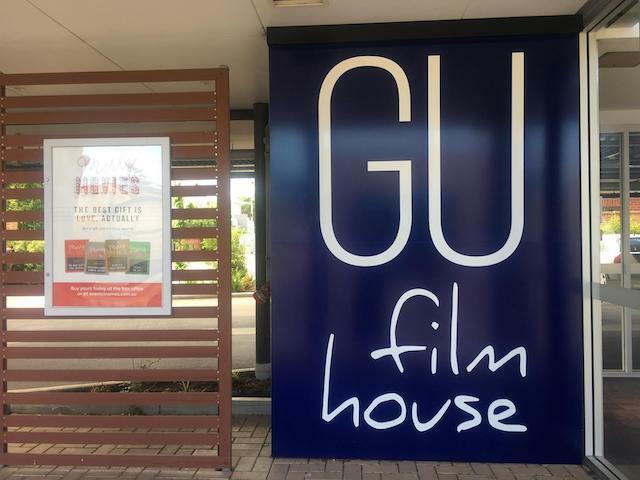 Plus we love GU at Glenelg because it’s clean, family-friendly AND you can have a sneaky champers or coffee while watching My Little Pony with your little pony! 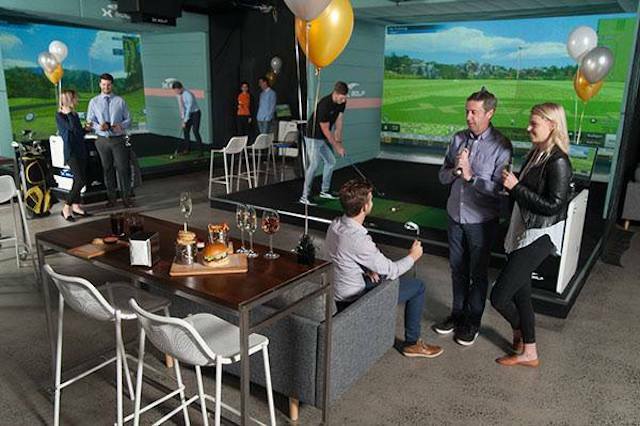 The idea of playing golf in the middle of a scorcher makes us feel physically ill, so it’s a much better idea to head to this fun family-friendly indoor golf club. It’s a bonus that you can enjoy a bevvy or three while your kids have a blast as well. Remember how we said they don’t all involve eating Rainbow Paddle Pops? 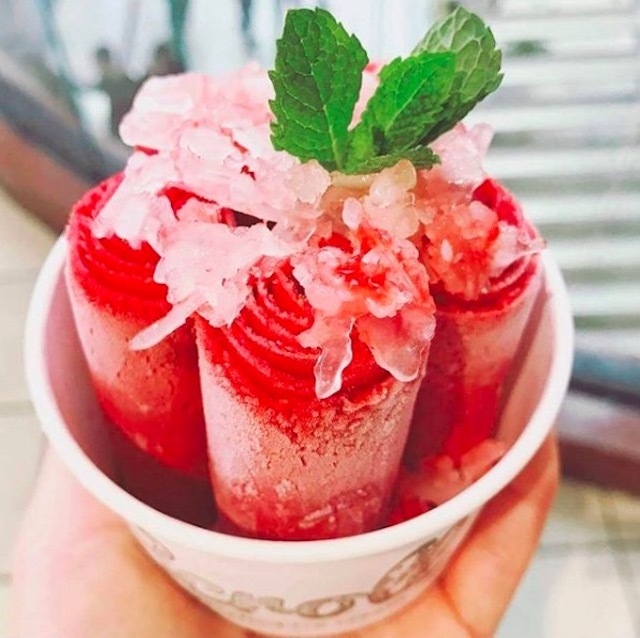 Technically, we didn’t lie – but it does involve eating lots of ice cream, which just seems to taste even better when it’s in the shape of a scroll!